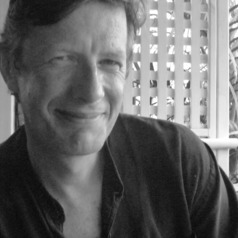 Patrick Bond is professor of political economy at the Wits School of Governance and from 2004-16, directed the University of KwaZulu-Natal Centre for Civil Society. His PhD studies were at Johns Hopkins University (1985-93) under the supervision of David Harvey, and he also studied at Swarthmore College, the Peabody Conservatory and the University of Pennsylvania. He has lived in Southern Africa since 1989, and was editor or author of more than a dozen policy papers in the Mandela government. His books include BRICS (edited with Ana Garcia, 2015), Elite Transition (2014), South Africa - The Present as History (with John Saul, 2014), Politics of Climate Justice (2012), Durban's Climate Gamble (2011) and a dozen others.